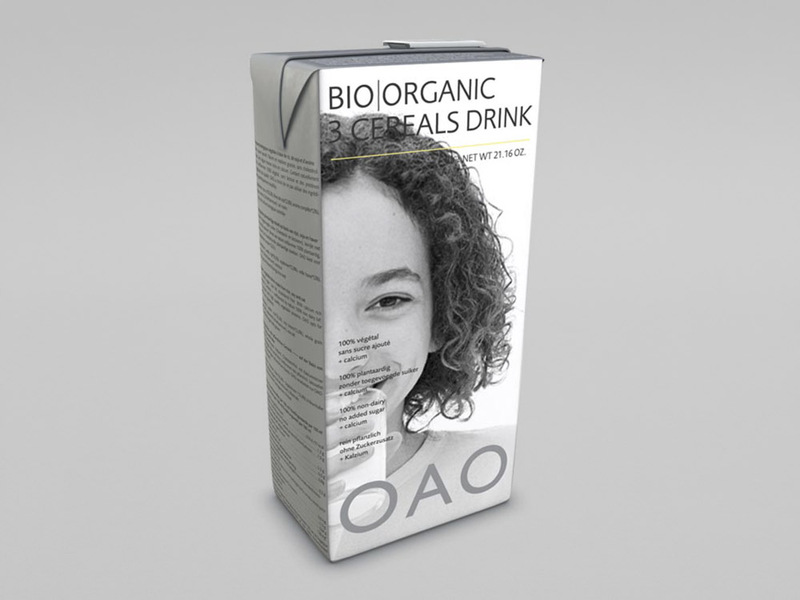 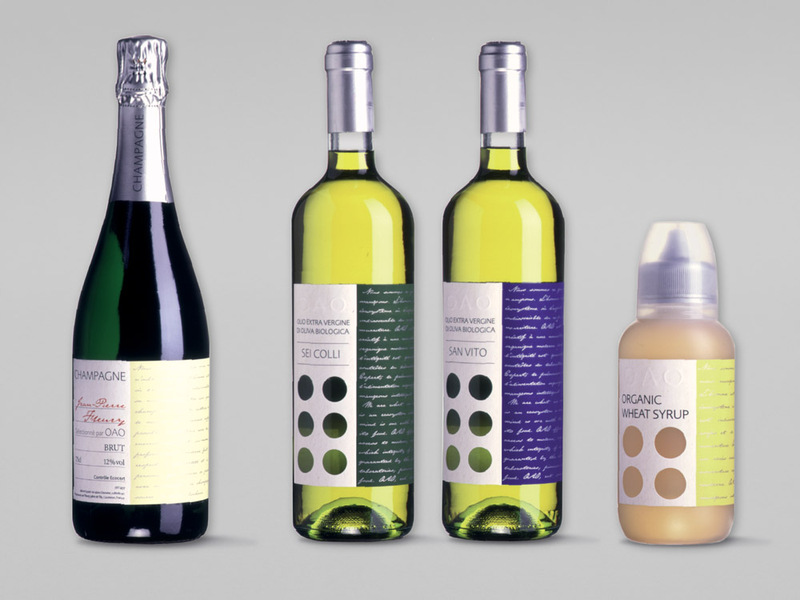 OAO is an organic food brand produced by Lima Food together with Philippe Starck. 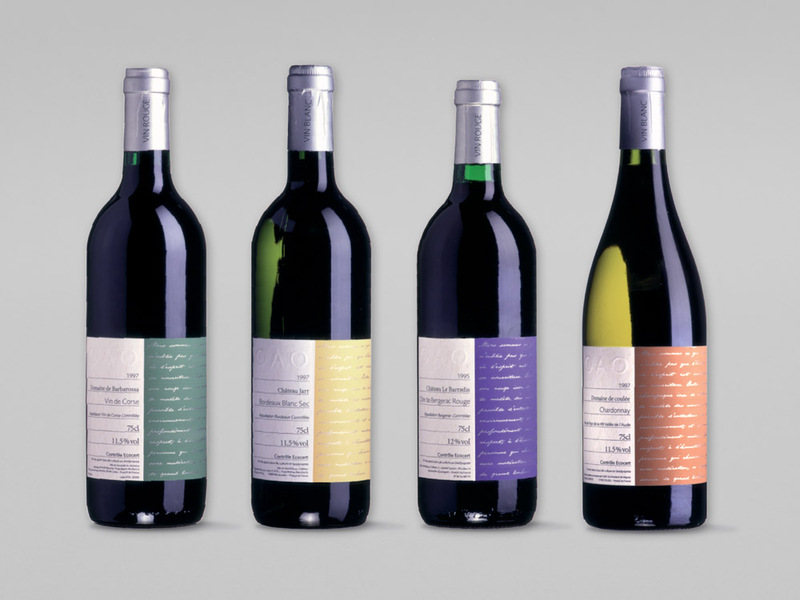 The first products were launched in the late 90s and was developed for an other 10 years. 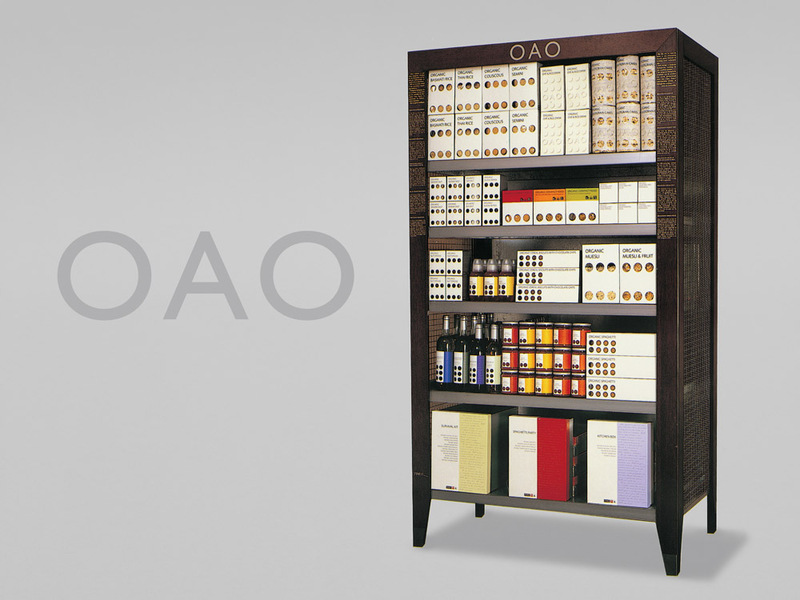 The OAO range consists of 60­-70 products. 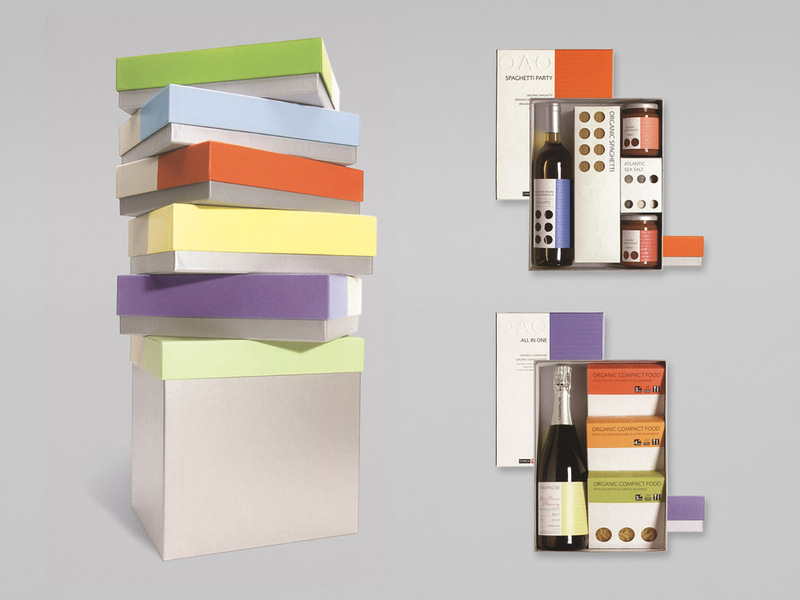 When I started to work with Philippe Starck, this project was one of the first ones I designed for him. 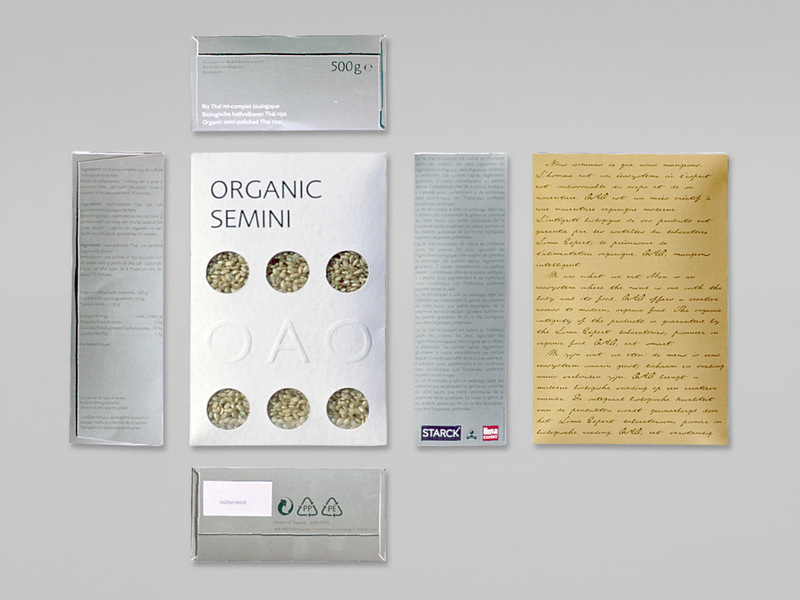 It was an interesting and educational project. 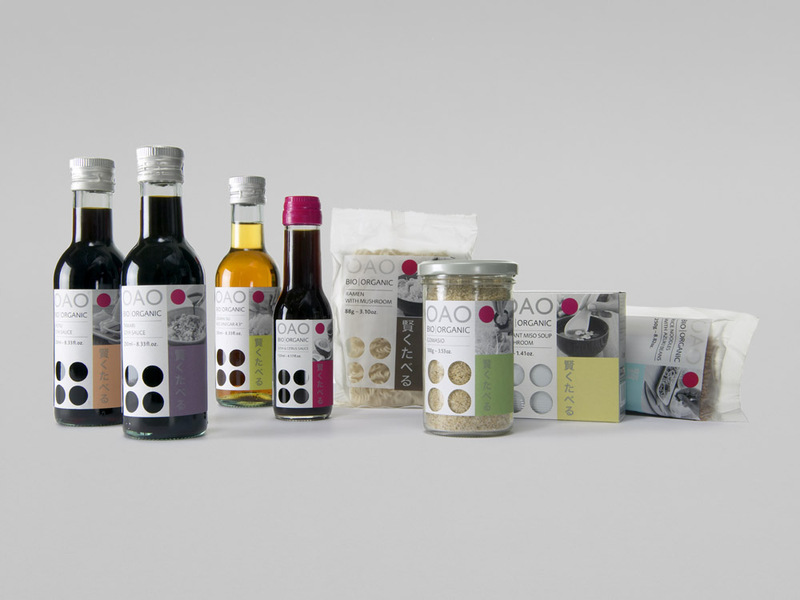 OAO packaging and gift boxes.